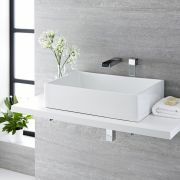 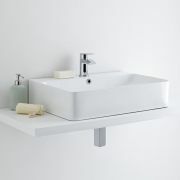 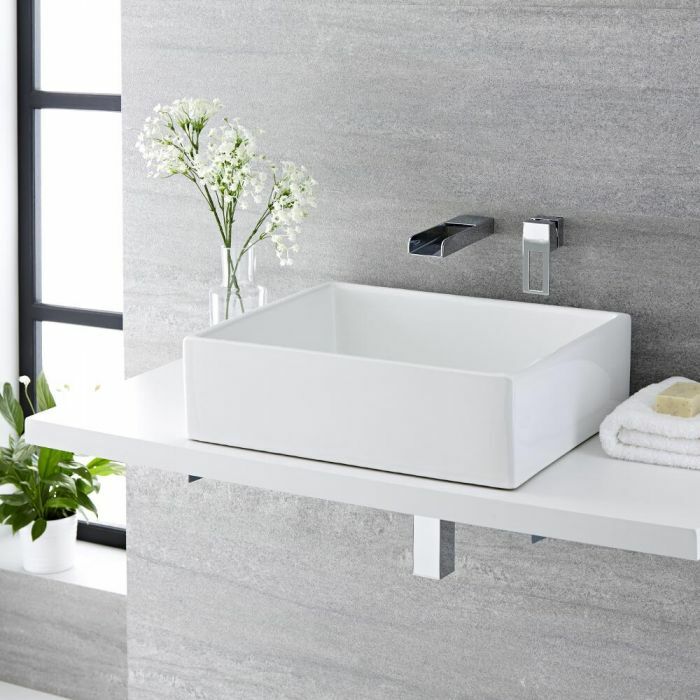 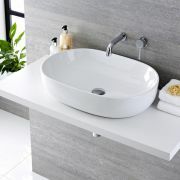 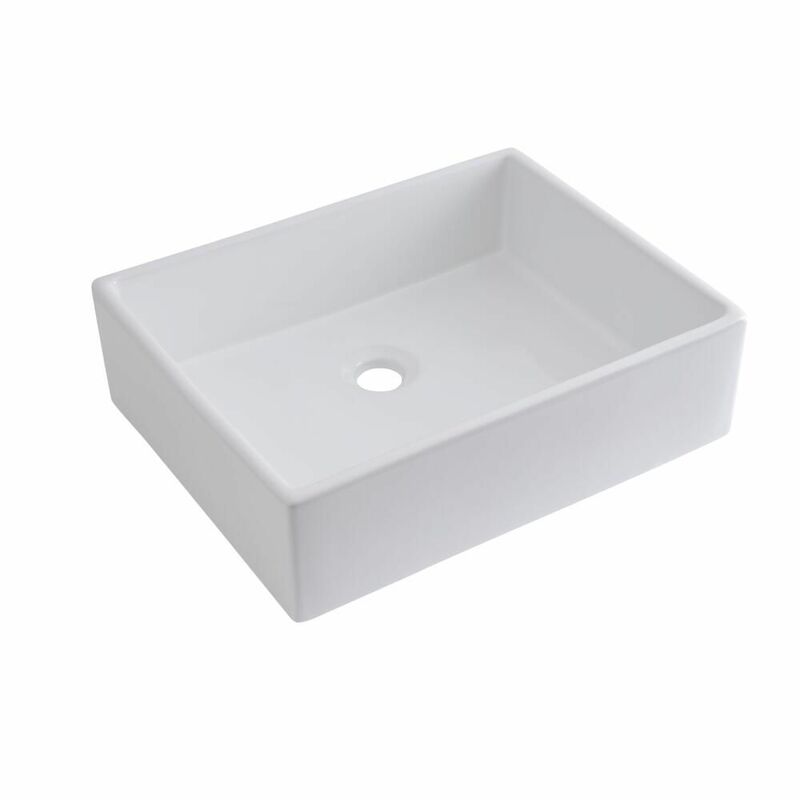 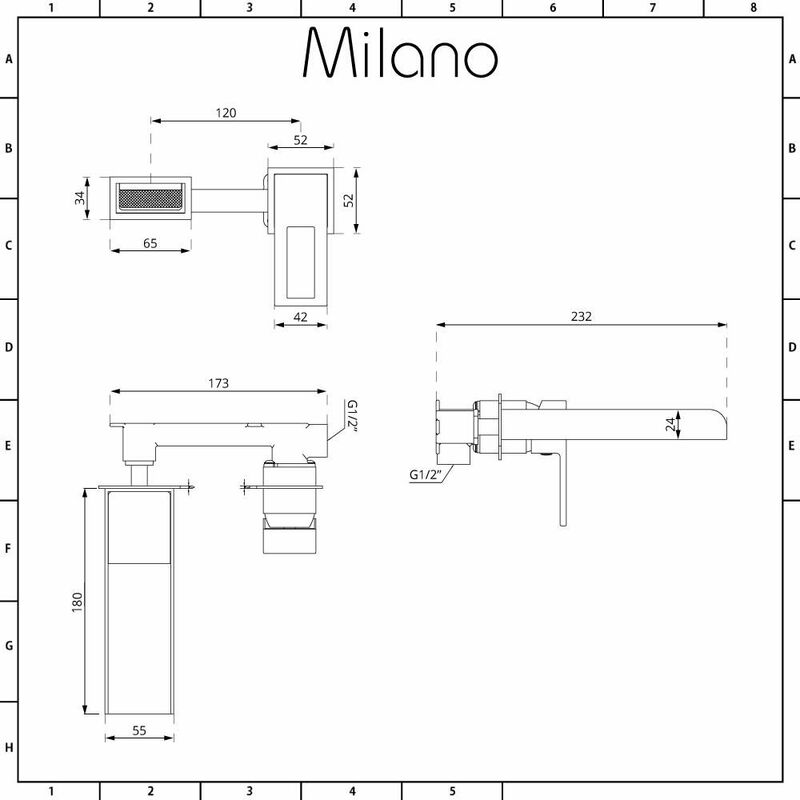 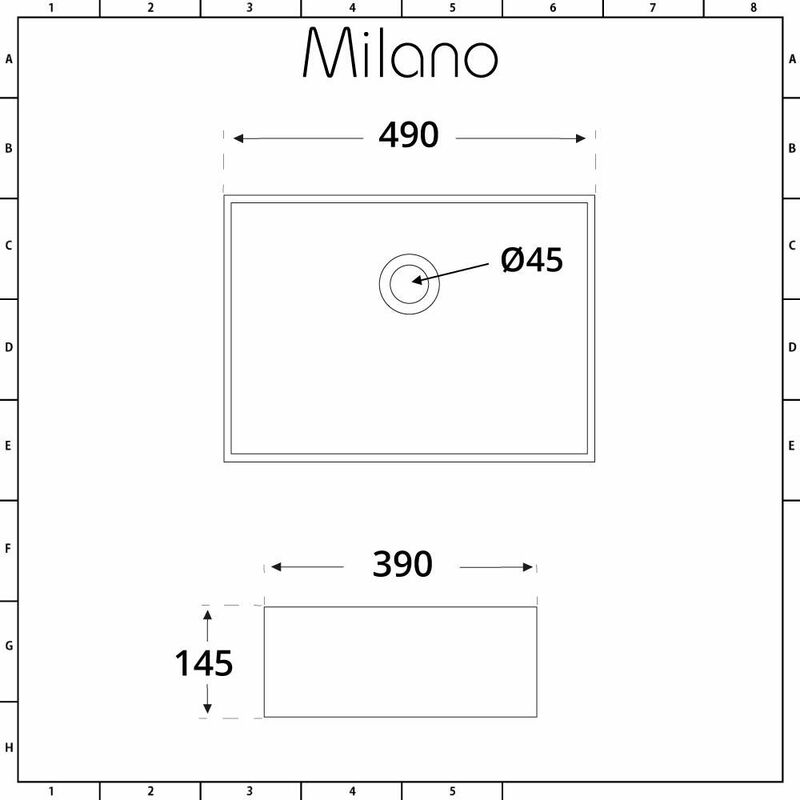 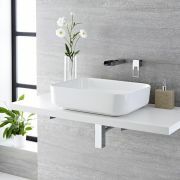 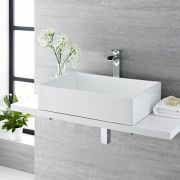 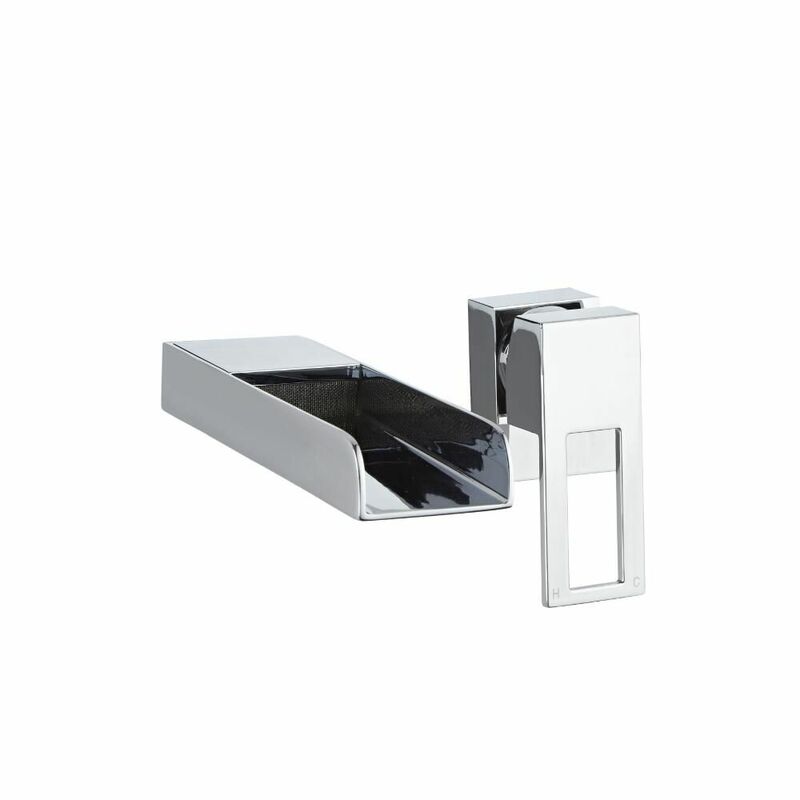 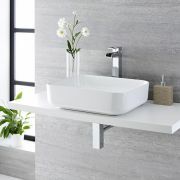 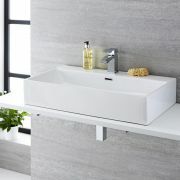 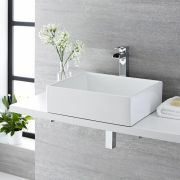 Introduce a fresh new modern look to your bathroom or en-suite with the Milano Westby 490mm x 390mm rectangular countertop basin and Parade wall mounted mixer tap. By encompassing many contemporary ideas from the high quality ceramic basin’s clean lines to the elegance of the solid brass tap with waterfall spout the overall effect creates a real statement in your bathroom. 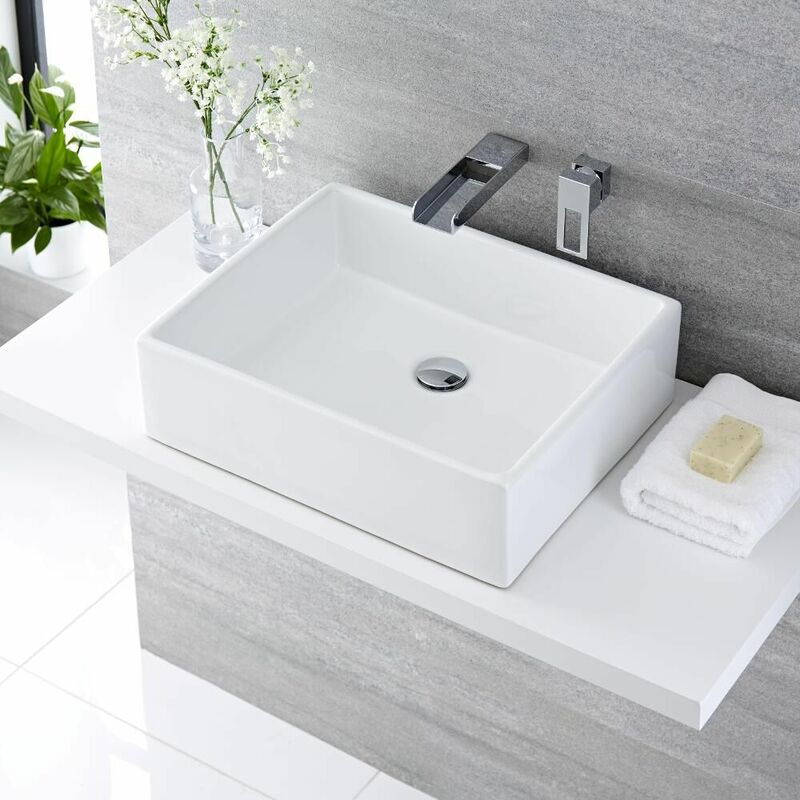 Featuring an easy to clean white glaze on the basin and a smart chrome finish on the tap this design solution ensures that longevity is just as important as style.